The Physical Education PK-6 Teaching Subject Endorsement allows students to be qualified to teach at the secondary level in the public or private sector. The endorsement requires 28 hours of specialized coursework. 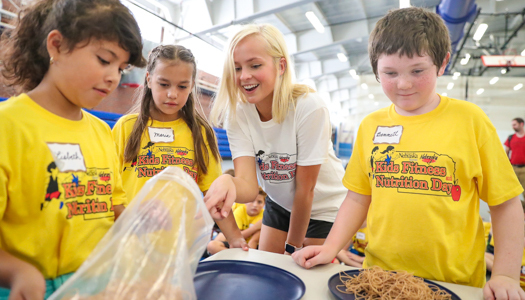 Because of the close partnerships with surrounding school districts, University of Nebraska at Kearney students have the opportunity to complete interactive experiences to practice teaching in a variety of health education settings beginning their freshman year. 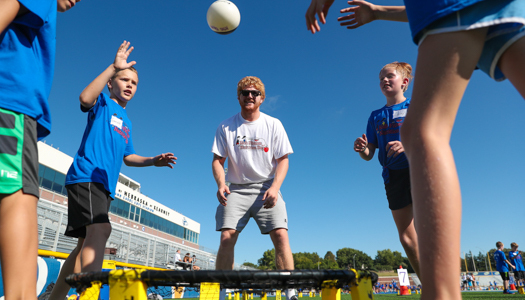 UNK believes in the value of hands-on learning and helps to guide students in these field experiences throughout their collegiate career to develop quality educators who make a difference in the lives of students. 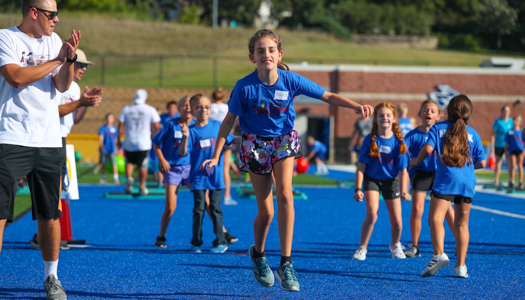 The schedule is a guideline for progress toward a Physical Education PK-6 Teaching Subject Endorsement, Bachelor of Arts in Education degree at the University of Nebraska at Kearney based on the current academic calendar. Consult with your academic advisor.